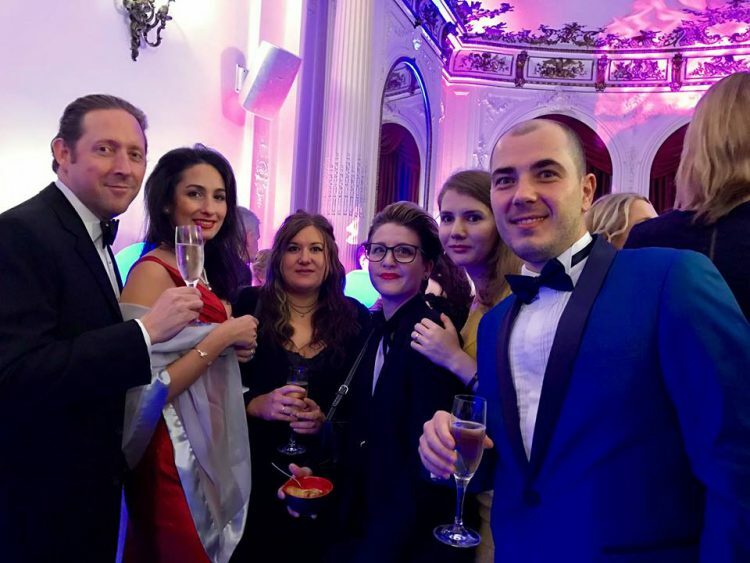 The Ardington team put on their glad rags and headed to London’s Hamilton Place to join other hopefuls in order to celebrate the wedding industry. 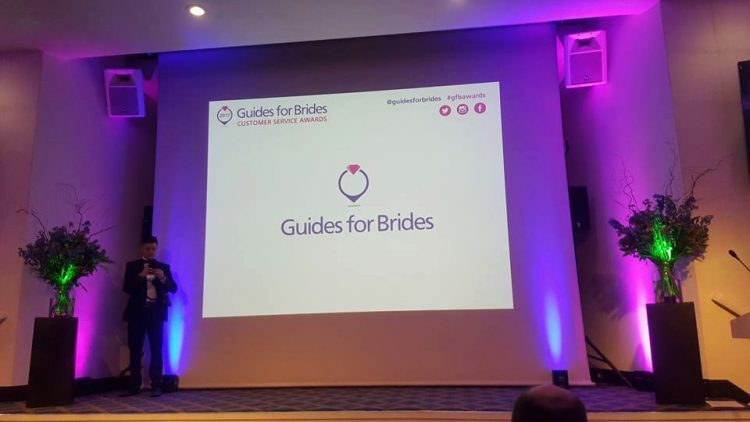 There were 250 guests attend for a fabulous night of champagne, canapes, awards and ice sculptures all hosted by Guides for Brides, a highly popular wedding directory and wedding fayre organiser. 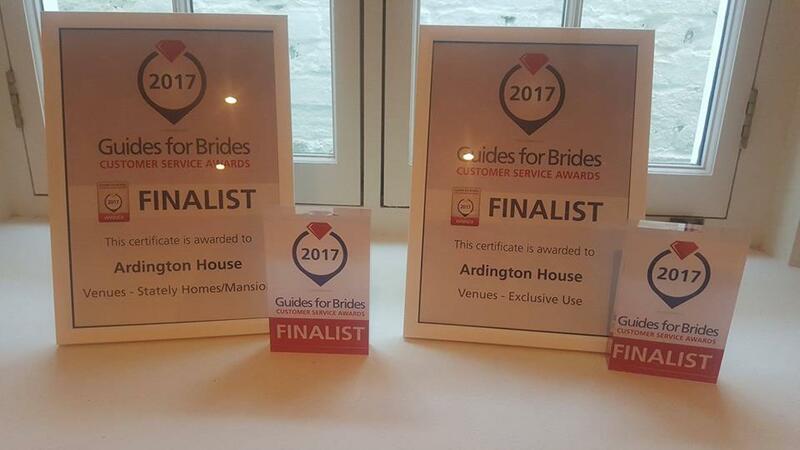 We were really very privileged to have achieved “Finalist” position for not one, but two awards being Stately Homes & Mansions and also Exclusive use venues proudly going onto the stage and picking up 2 plaques which now sit with us the AH office.